The fans pick: Yes! They're so cute! 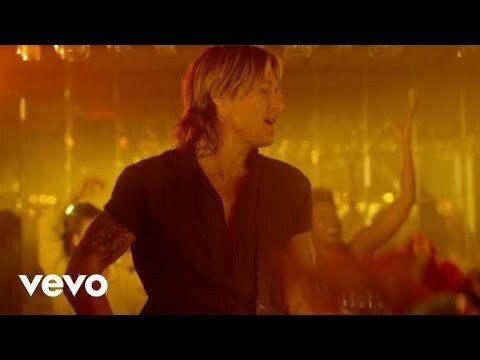 Keith Urban as a blonde 또는 brunette? The fans pick: Who cares, Keith is always hot! would 당신 키스 him 또는 make out? If 당신 could do anything to Keith what would u do? Have 당신 ever met him? Keith Urban's smooth stage presence was being practiced at a very early age. He grew up in Australia and began taking 기타 lessons at the age of six. His natural musical talent and charisma soon led to his participation in children's theatre, where he first began to sing. His father was delighted to have a musical talent in the family. Urban's father was very interested in American culture and country music, and he passed that interest on to his son. 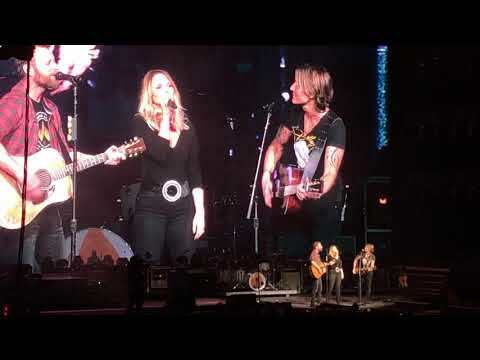 Young Keith Urban grew up listening to Glen Campbell, Dolly Parton, and Don Williams. He was steeped in country music. What is Keith Urban's Middle name?